Kiss a Fish’s owner Roz MacAllan is a food writer and cookery school owner who moved to Tasmania from Queensland for a quieter lifestyle and sea change. Classes are held in her beach house in a purpose-built kitchen on a deck overlooking the sea, an ideal environment as the school’s focus is the abundant and diverse seafood from Tasmania’s pristine waters. Students work with Roz over a full day, with a break that includes a walk to nearby Skeleton Bay to forage for edible sea plants. A special feature is cooking in the wood fired oven that she lights for every class. The brick oven, designed by the late Alan Scott, is renowned for effective heat retention. Roz says that cooking with fire certainly adds a distinctive flavour to seafood. Classes run from November to April. It is possible to book other times by appointment. Spring Bay Distillery produces unique east coast whisky and gin. It’s less than 500 metres from Spring Bay, also a perfect place to mature whisky, where it takes on the briny characteristics of its home. 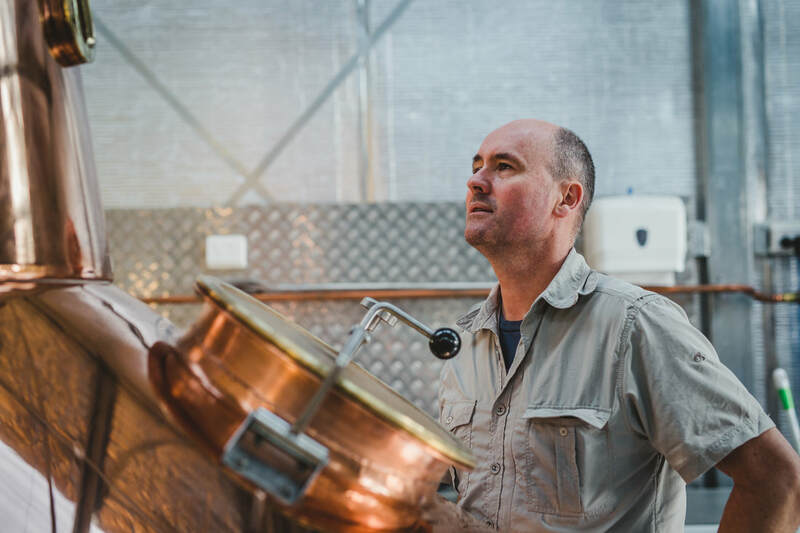 The influence of Spring Bay’s terroir occurs mainly through the water used in the distillery combined with a copper-pot still that produces a sweet spirit. This combination is what makes Spring Bay single malt uniquely Tasmanian. You can take a tour and tasting of whisky and gin most days by appointment. 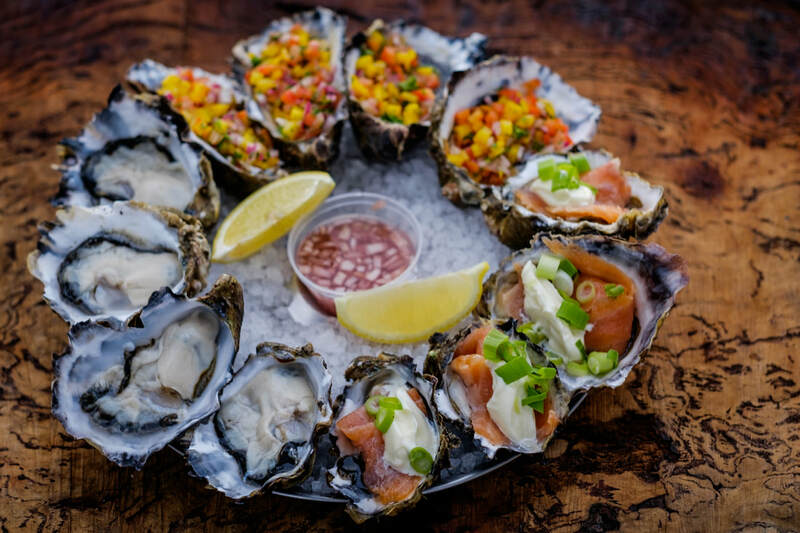 ​The Lobster Shack Tasmania is situated on the foreshore of the beautiful east coast town of Bicheno. They provide a unique and enticing farm gate experience not seen anywhere else in the state. 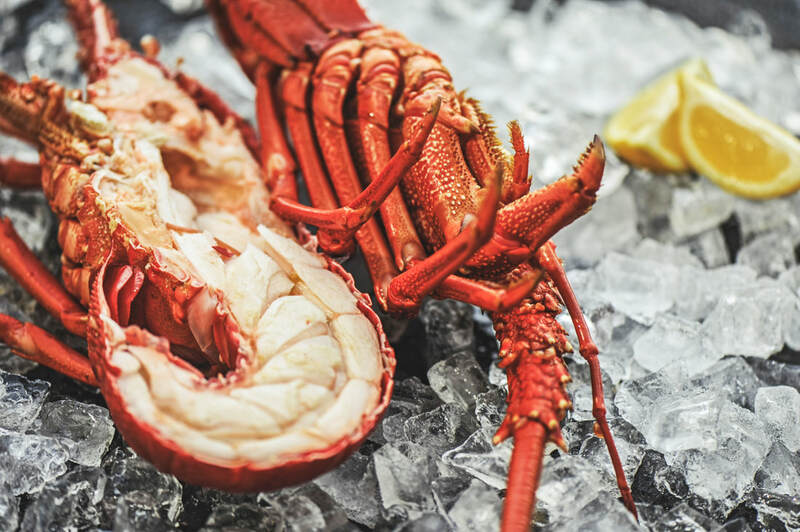 The Lobster Shack is currently one of the only destinations in the area offering a range of ready-to-eat fresh local seafood, including lobsters, oysters, prawns, mussels, octopus and salmon, both in individual servings and shared platters. The Shack’s famous lobster rolls are a definite must-try. You can enjoy your seafood at the waterfront shack or take it away and appreciate it in a special place of your own choosing.